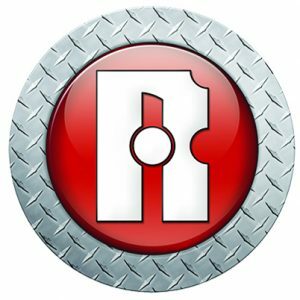 Roadque is a trailer, caravan, outdoor and automotive component company, which specializes in all the trailer components that you can think of - We’ve got it for you...your one stop professional trailer shop! Roadque is a distributor of the well known international company Al-Ko. Roadque is also the proud manufacturer of and offers the best prices on chevrons, mud guards and also distributes large quantities of reflective tape for the industry. We are committed to produce and supply the highest quality products available in the marketplace. Our vision is to become the largest household name to the trailer manufacturing and component market in South Africa. Our professional sales team can assist with quotations and technical advice to manufacture a complete trailer as well as advice on specialized components to our customer’s needs.